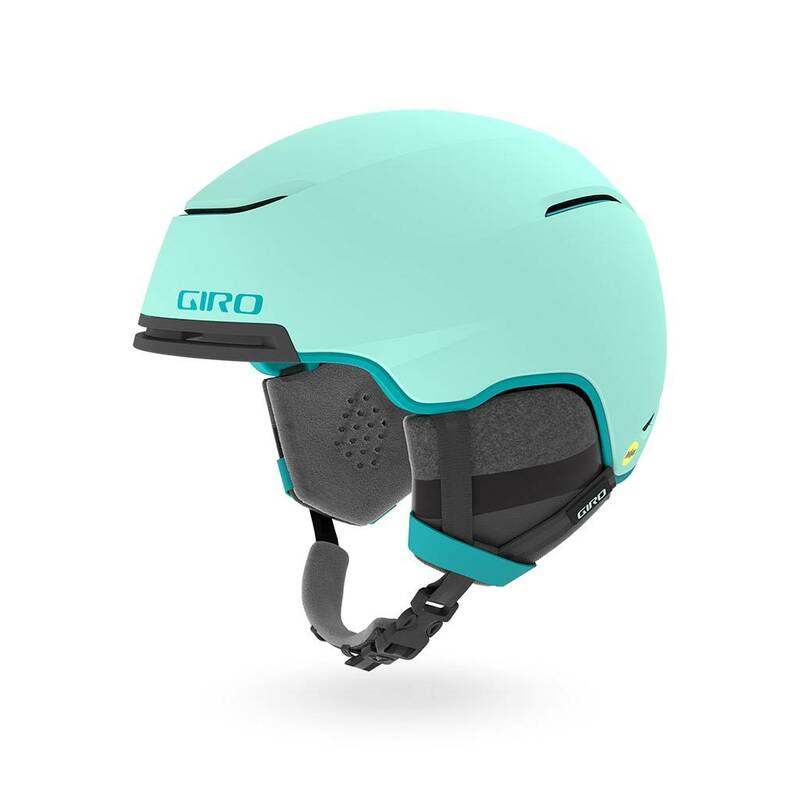 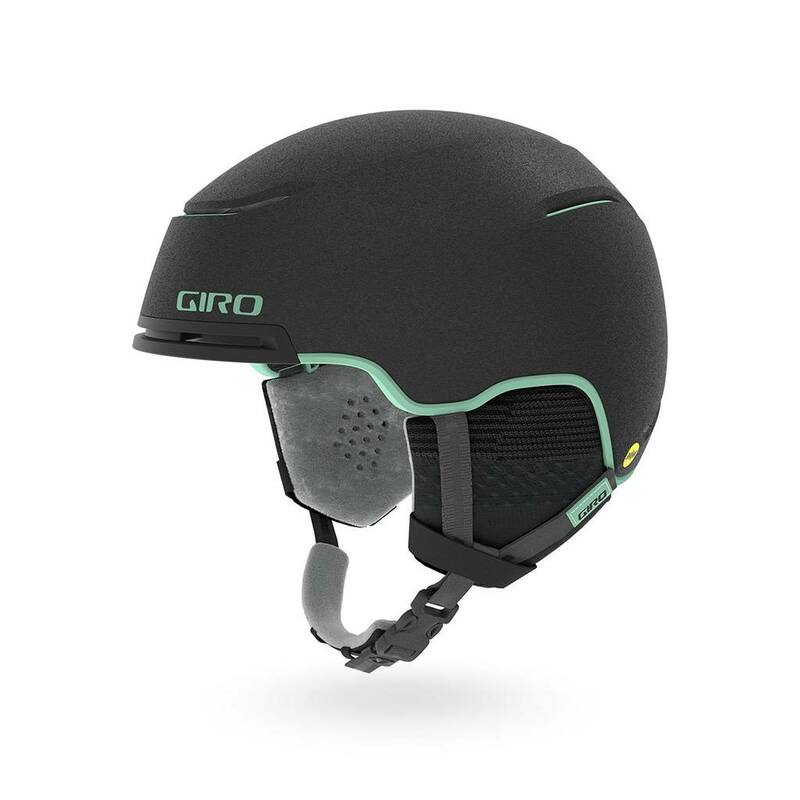 The new Giro Terra™ MIPS freestyle helmet delivers on the promise of an ultra-lightweight perfect fit in a sleek, modern design. 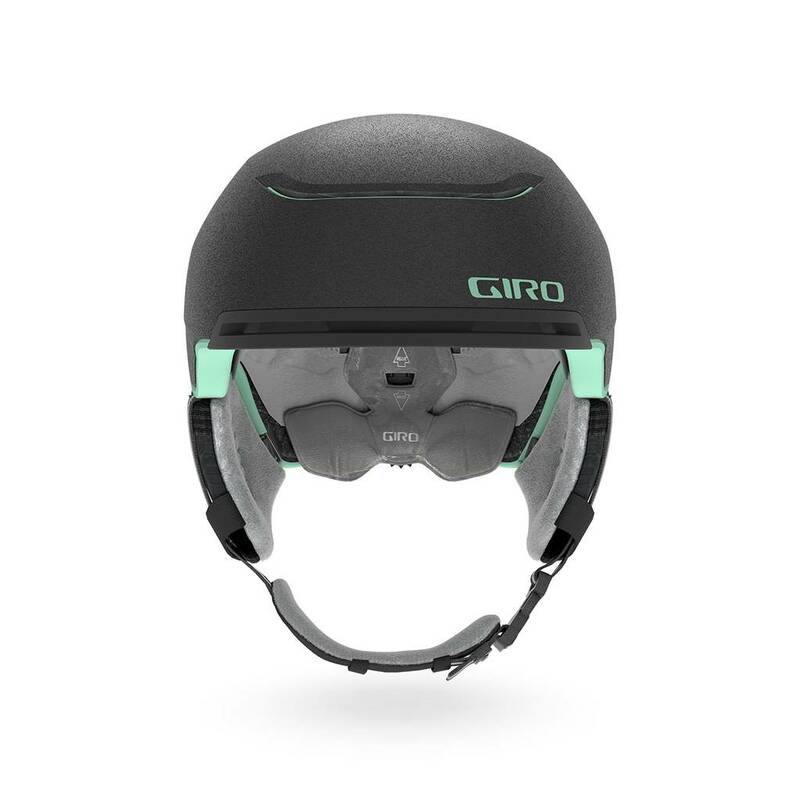 The new Giro Terra™ MIPS freestyle helmet delivers on the promise of an ultra-lightweight perfect fit in a sleek, modern design. 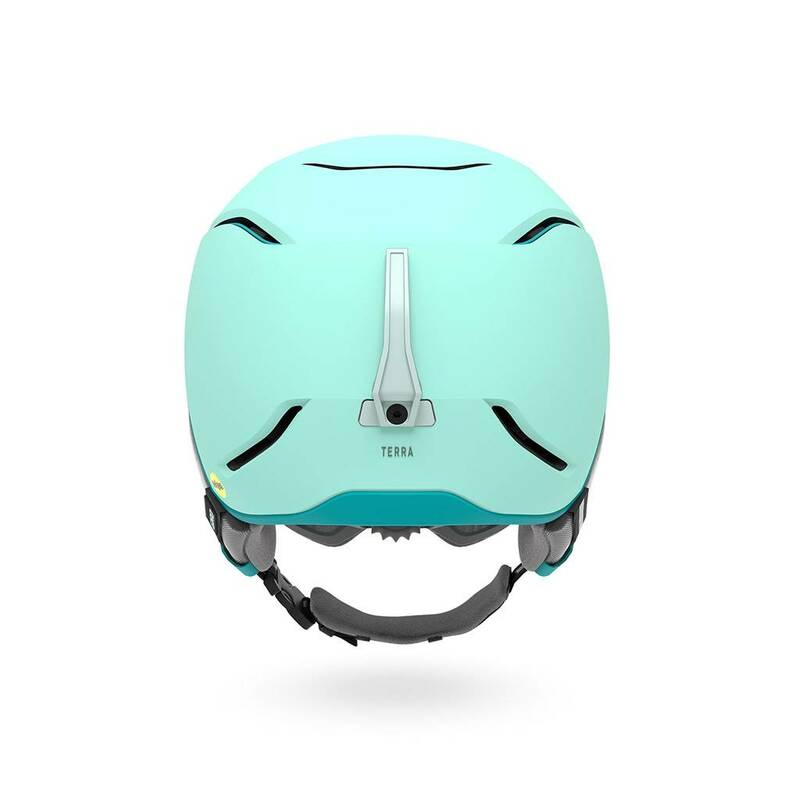 The streamlined profile is achieved through the new Passive Aggressive Venting system, a discreet yet powerful system that automatically manages airflow and temperature while in-motion riding, hiking or standing static. 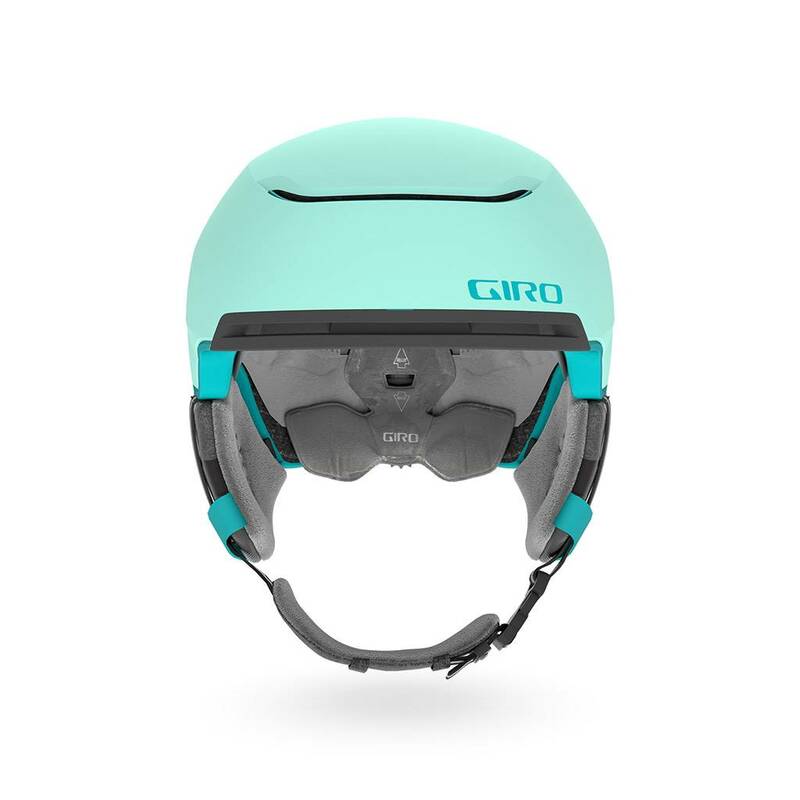 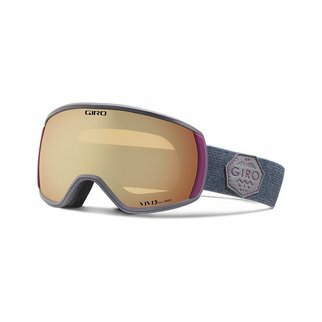 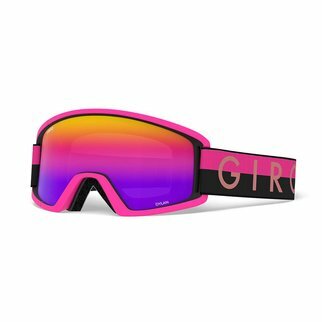 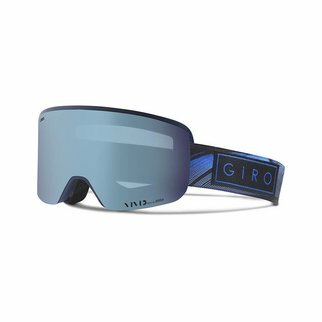 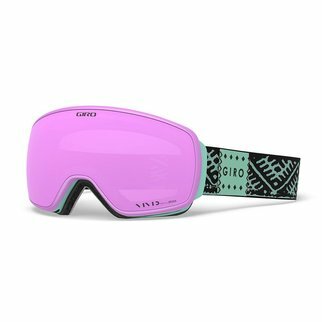 The overall look is finished with a slight brim and subtle lines for Seamless Compatibility with Giro goggles. 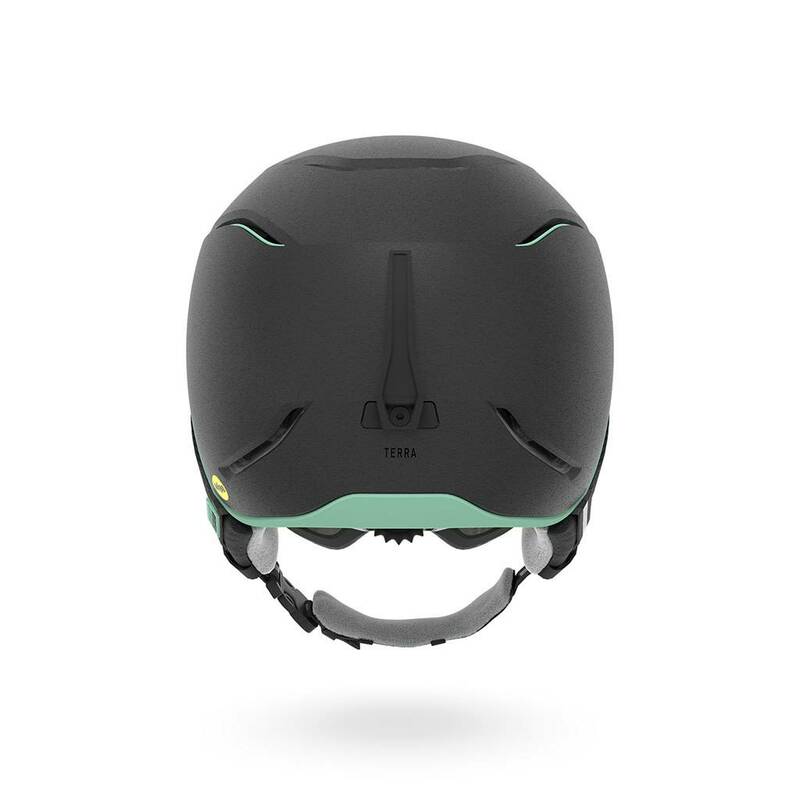 The new Terra features MIPS technology, lightweight construction and the dialed-in fit of the In Form 2 Fit system for a barely there feel.